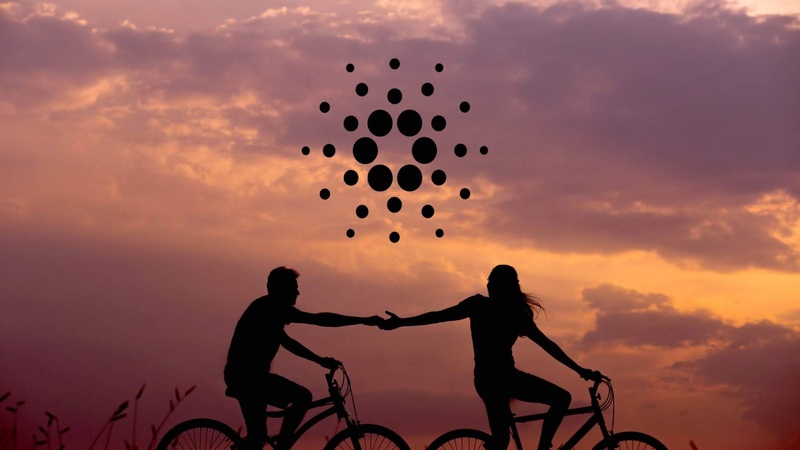 The announcement, which notably included a new 0.13.0 Daedalus wallet upgrade and the integration of a new intermediary Proof-of-Stake mechanism, ‘Ouroboros BFT’, received a highly positive response from the Cardano community. "Cardano ADA has recently back in Top 10"
Since reaching its new 4 months high on Saturday, ADA has already retracted by nearly 8% as profit takers and panic sellers put an end to the explosive opening bull run. With the IOHK summit scheduled to take place next month and rumors spreading that Coinbase Pro might be adding Cardano (ADA) soon. Coinmarketcap has been analyzing the ascending Market Cap values from the beginning of 2019. The market opened at a lower value of 1000 million USD compared to the current value of USD 1,566,401,914 on March 25 at 10.14 UTC. The increase in value is based on the circulating supply 25,927,070,538 ADA coins and the 24h volume of $85,649,333. The market faced a downtrend period between January 11 and February 17 with the lowest value of USD 936,855,525 on February 06. The current value is greater than its relative lowest by 67.20%. Recent analysis shows that the overall market has been on an uptrend. It reached its all-time high recently on March 24 with the value of USD 1,652,159,680 (05:34 UTC). The moving averages are also in support of the rising MCap values. The 20-day EMA rose from USD 1,104,214,814 on March 05 to the current value with a percentage rise of 41.86%. Similarly, the 14-day MA exhibits a 29.74% growth from USD 1,207,333,674 on March 11 to today’s value. This significant increase forces the cryptocurrency into a bullish market. Coinmarketcap estimates the pricing movements of the cryptocurrency, and the current values amount to $0.060416 for the price of USD and 0.00001503 for the price of BTC. The market trend shows that the price of BTC and USD has been merging and overlapping each other while the MCap value runs its course. The price of BTC opened at 0.040984 at the beginning of January and has been gradually moving upwards with minor dips. The lowest was on February 06 with the value of 0.00001062 and the highest on March 24 with the value of 0.00001581. The values are 41.53% and 5.19% higher and lower than the extreme values respectively. Similar to the Bitcoin’s price, the price of USD per ADA has been on a moderate increase, and the growth has been stable. The price of USD shared its peak along with BITCOIN and Cardano’s Mcap values on March 24 with the values of $0.063723. The current value is in short of the peak price by a very minimal difference of 5.47%. However, the cryptocurrency reached its milestone when the price of USD shot up between March 21 and 24 from $0.051639 to $0.063723 by a hike percentage of 23.40% in 03 days. The significant difference in the increase in prices, the moving averages and the overall market have been under the bulls rule. This stable market gives an upper hand to the buyers. Hence, the traders and the investors with short term and long term investment plans should headway into this cryptocurrency’s market. The contributions from the traders will further increase the value of Cardano.